It all started when Mr. Pirate needed the remote control to our TV monitor. He couldn't find it. *I* couldn't find it. And I strongly suspected that it was hiding underneath all the quilting stuff on the adjacent window shelf. That window shelf had slowly been accumulating STUFF for a very long time and had eventually become quite cluttered. Well .. *really* cluttered, if you want to be truthful. I have a high tolerance for clutter but even this level of disorganization was getting on my one remaining nerve. So, I bit the bullet and began digging through the piles and piles and piles of quilting stuff and projects and magazines and books and everything else .. all in the hopes of finding the remote. When I'm cleaning/reorganzing, I kinda/sorta use the "touch once" rule, which is to say that you handle the item ONCE ... putting it where it belongs .. and the returning to the area being cleaned. You don't put it in a pile to be dealt with later .. that just invites more disorganization. Well, I hadn't gone through too many piles when I FOUND the remote! Oh hooray! But now, I had a conundrum ... do I continue cleaning and putting things where they actually belong? Or do I go back to what I was working on before (and leaving the existing piles of clutter alone)? It was a real temptation to return to what I was doing before ...but .. by golly, I really was on a roll with this cleaning effort! 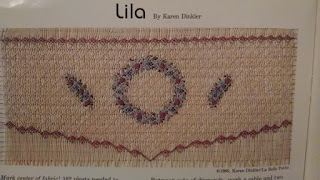 Ultimately, I continued with that ..... and rediscovered quite a few quilting projects that had been put on hiatus .. and never gotten back to. 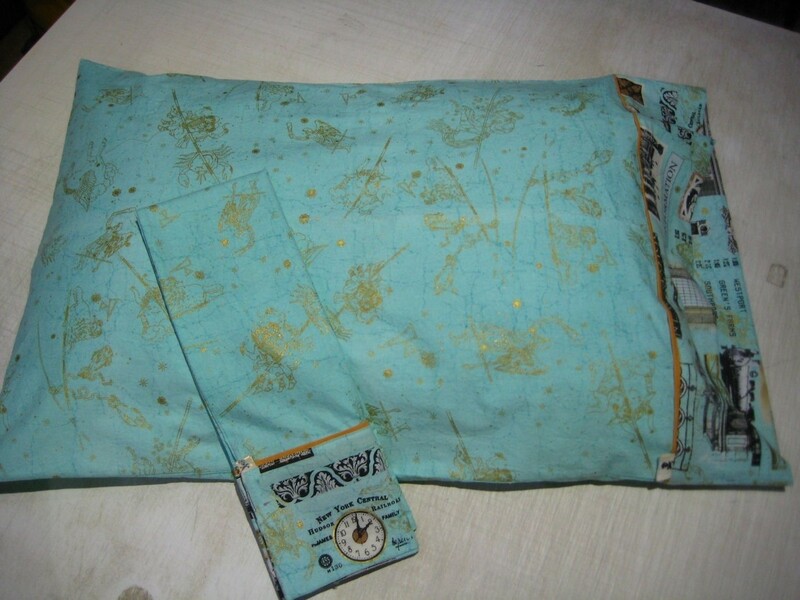 One project was my New York City pillow cases. In the Spring of 2014, we visited our Favorite Middle Daughter, who is living in New! York! City! We went to Grand Central Station and admired all the things to see there. I visited The City Quilter, where I found the New York City specific fabric they had commissioned. 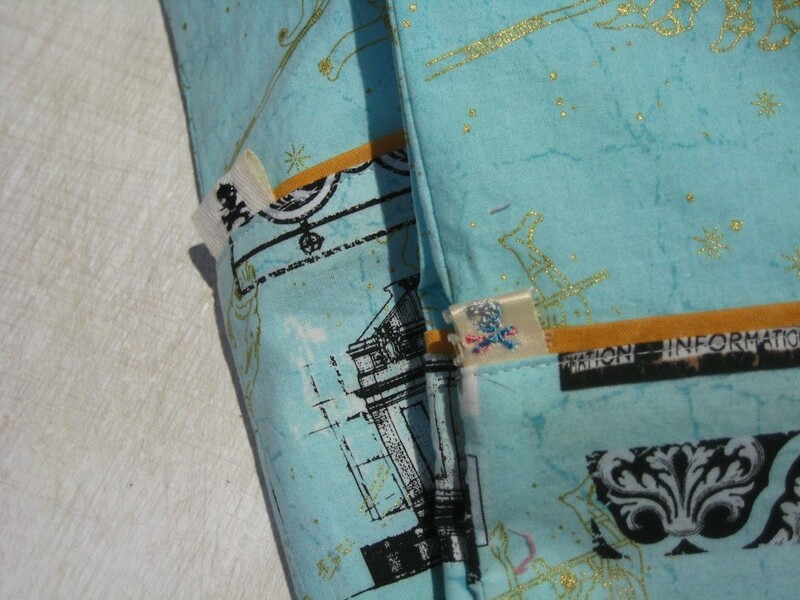 I bought the fabric that replicated the ceiling of Grand Central Station and a companion fabric, with the intent of making pillowcases for Mr. Pirate and myself. Upon our return home, the pillowcase project was deferred "for a while" .. which means it never was made. But, during this cleaning/excavation project, I rediscovered it! 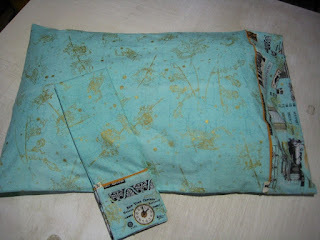 Now, pillowcases really do not take very long to make, so I was very pleased when I finished both pillowcases! I even remembered to sew my little embroidered pirate tag into them! Hooray! 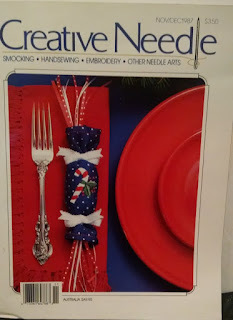 Another project was a set of cloth napkins that I had intended on using for Thanksgiving *2014*. 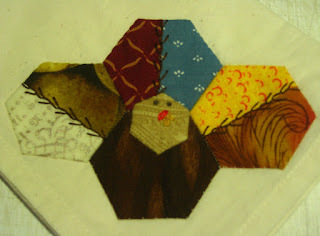 I had read a blog entry that described how to decorate napkins with English paper pieced turkeys .. they were absolutely DARLING. 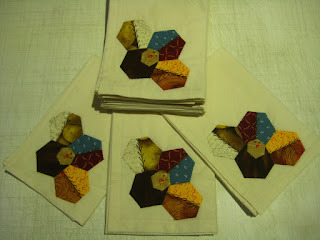 At that time (in 2014), I was really into making hexies using the English paper piecing technique and I JUST KNEW that I could make 12 napkins to use that Thanksgiving .. even though it was only 2 weeks away. Honestly .. how long could it possibly take me? Well, suffice it to say that I did NOT finish them for Thanksgiving 2014. BUT .. since the project had now been rediscovered, I could resume working on them for Thanksgiving 2015! And I did! Hooray! 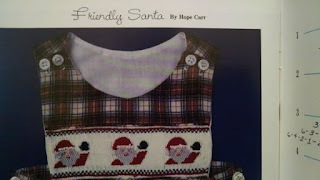 The next project that I rediscovered was actually leftover pieces and yardage from a previous project. 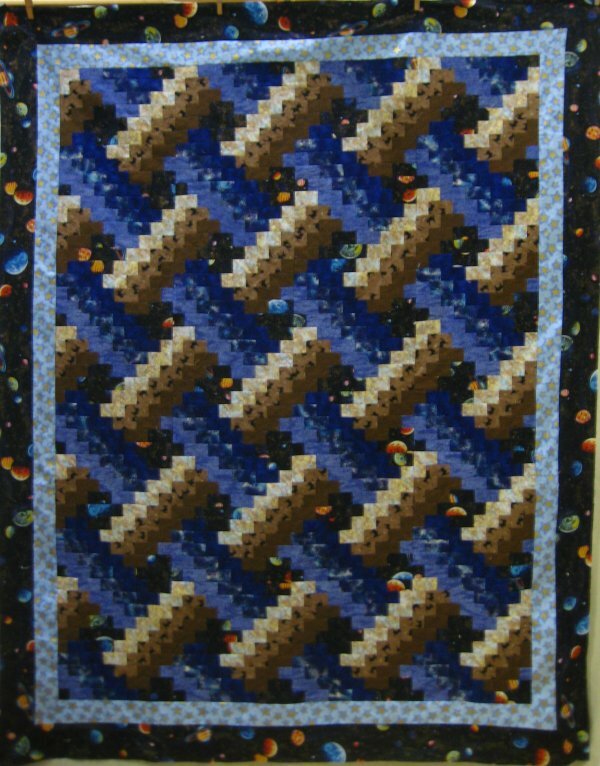 The previous project was a twin-sized quilt that I made in 1996. 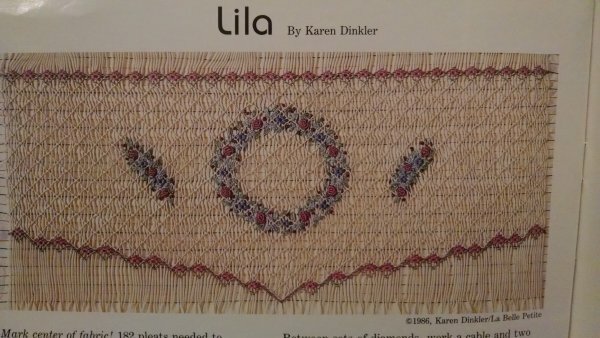 The quilt was made from a pattern, "Weaver Fever" by Jackie Robinson and can be seen on its webpage. 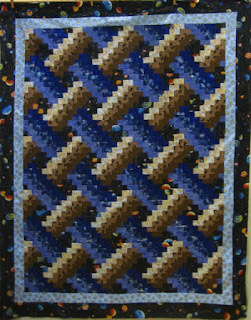 When I had finished that quilt, I very carefully put away all the leftover segments and fabrics. It turned out that I had enough leftover segments to make 10 more blocks. And enough leftover yardage to make 10 additional blocks .. which gave me a total of 20 blocks .... enough to make a 50"x65" lap quilt! 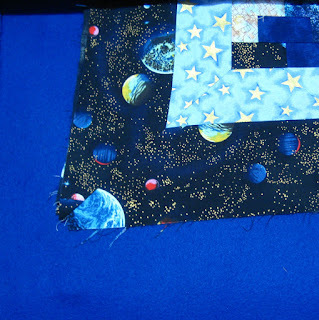 I'm backing this lap quilt with a gorgeous length of royal blue fleece. I'm going to have a wonderfully cozy personal-sized quilt for me! Hooray! I feel quite wonderful that I was able to finish *3* projects in fairly short order .. although, since they had been buried for a very long time, they hadn't even made it to my UFO board. I don't get the satisfaction of crossing them off .. BUT .. I do have the enormous satisfaction of the completed projects! 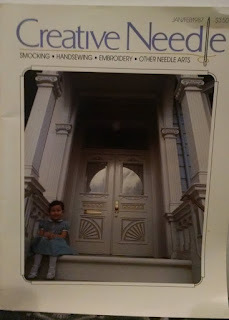 If you are into Heirloom sewing, smocking, embroidery and all those incredibly beautiful garments and sewn items, then you know about Creative Needle magazine. Each issue is a gem all by itself. 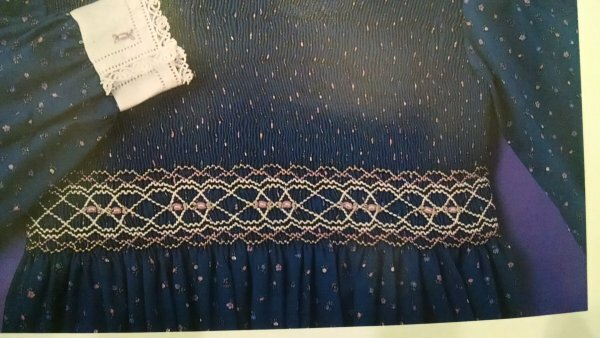 There are garment patterns/instructions, smocking plates, embroidery stitches, vintage needlework discussions in every issue. 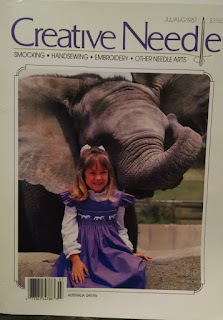 When I was subscribed to it, I eagerly looked forward to each issue. As with many hobbies and interests, times change. Although I still have a very strong emotional attachment to these magazines and their contents, I realize that I am simply not going to be making more of them. I *could*, mind you, but I know I'm not going to. Sooooo .. it's time to bid them farewell and hope they find another good home. 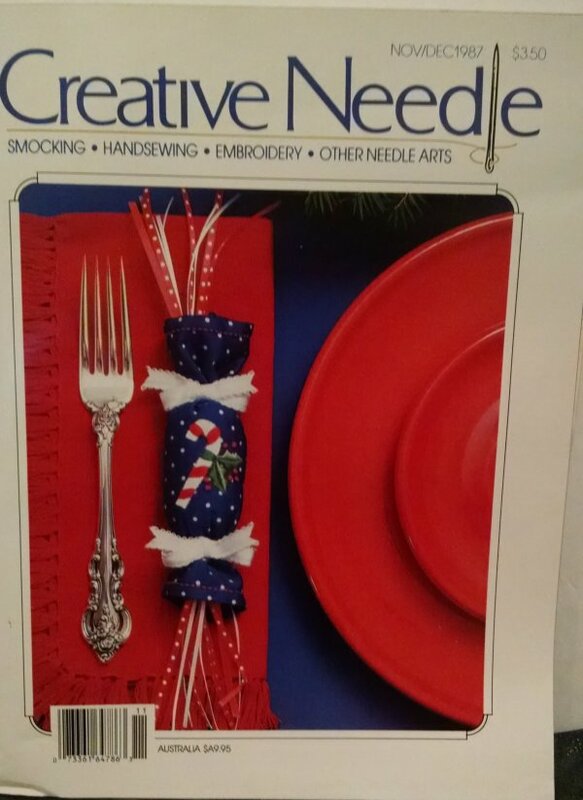 Starting with this post and followed by several more, I will be listing my Creative Needle collections for sale. 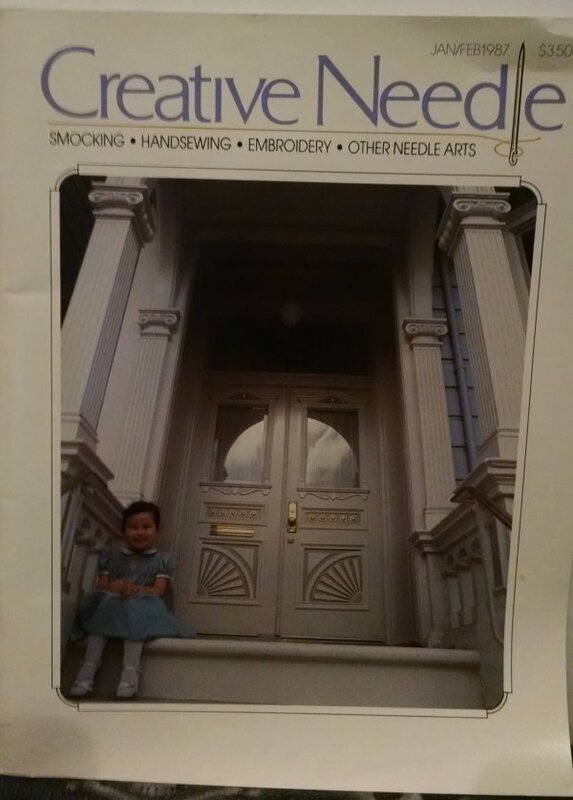 Sadly, Creative Needle is no longer published. The only issues available have all been published and you need to find them where you can. 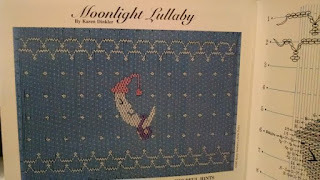 All center inserts/patterns are intact and uncut. I would prefer payment via Paypal but will accept personal checks. If paying by personal check, I will mail the magazines, after the check clears. Since these *are* magazines, I will ship them within the US via media mail, which is the least expensive option I can find. Unless you are local, of course, then you can simply pick them up. :-) If you are outside the US, we'll need to discuss how you want the magazines mailed to you. My zip code is 94597, if you want to estimate the postage beforehand. All sales are final ... I can't take them back because I absolutely need to reclaim the bookshelf space! If you'd like photos of anything inside an issue, please let me know and I'll send it to you. 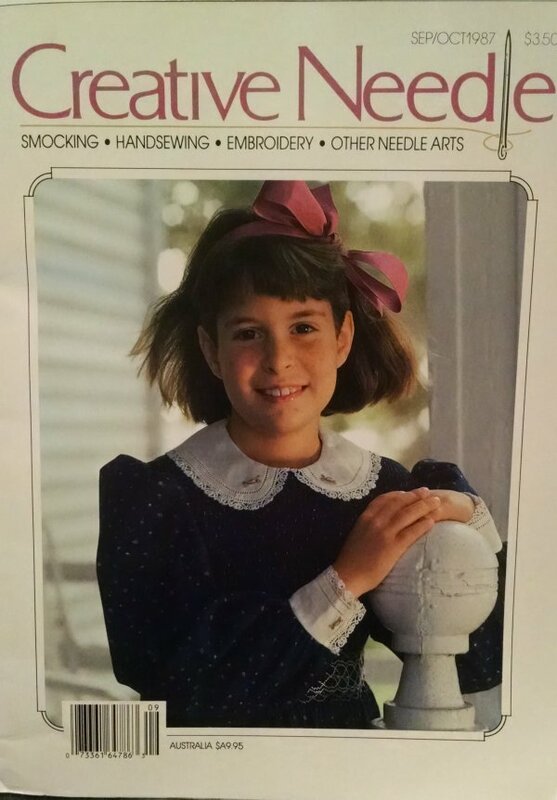 * The Hankie Purse. 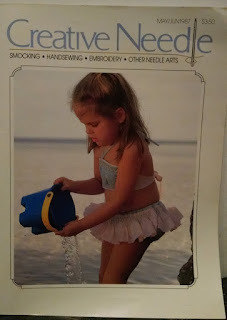 Perfect for little girls. 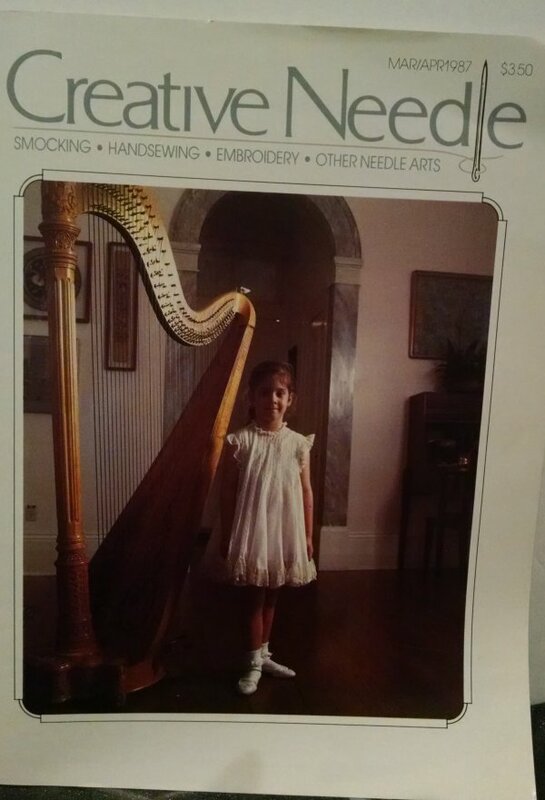 * Needle study. 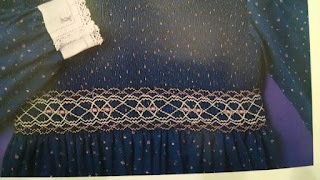 perfect featherstitching by Trudy Horne. 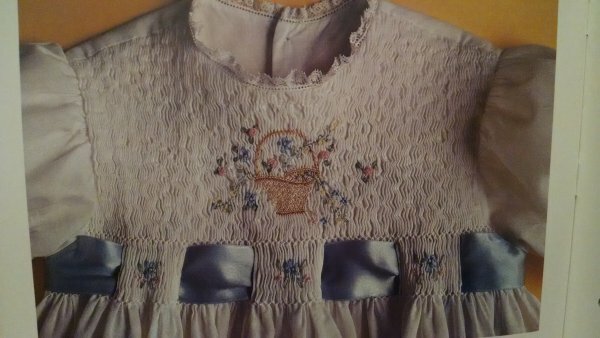 * Smock plate. 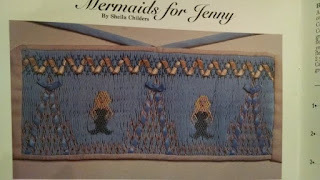 "Mermaids for Jenny" by Sheila Childers. * Zoo view. Yoke dress fashions. * Holiday Stockings. insert with patterns and instructions.